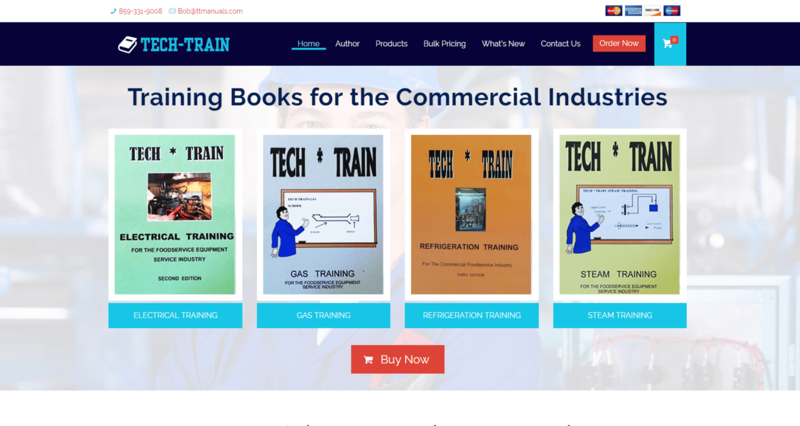 Tech Train is the leading supplier of commercial training manuals in the United States. These manuals are used by service companies throughout the country to help train their technicians and prepare them for various CFESA certification tests. 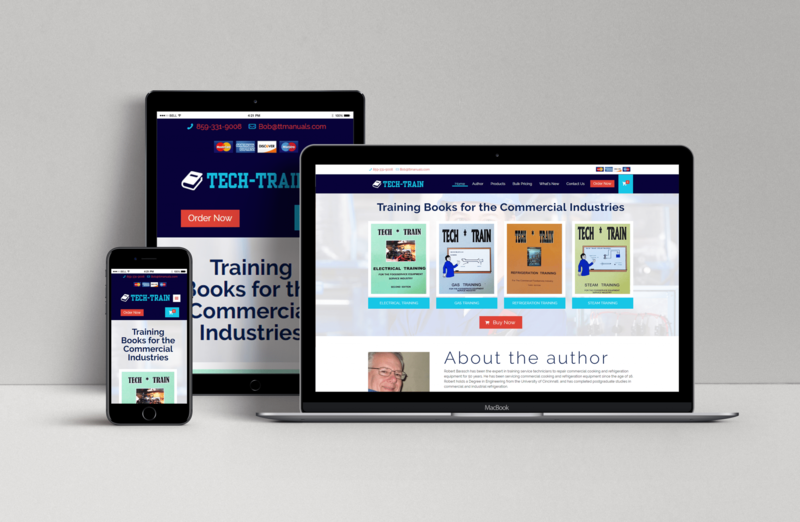 With an obvious demand, Tech Train turned to us for a modern eCommerce website that would allow the company the ability to sell more manuals to an even greater customer base. When it comes to eCommerce websites, there are a multitude of factors that determine conversions. First, the site needs to be fast and available. Second, items need to be conveniently laid out and easy to find. Finally, the payment system needs to be easy to use and secure. This, of course, is exactly what Tech Train needed on top of the ability to offer bulk purchases and associated discounts. 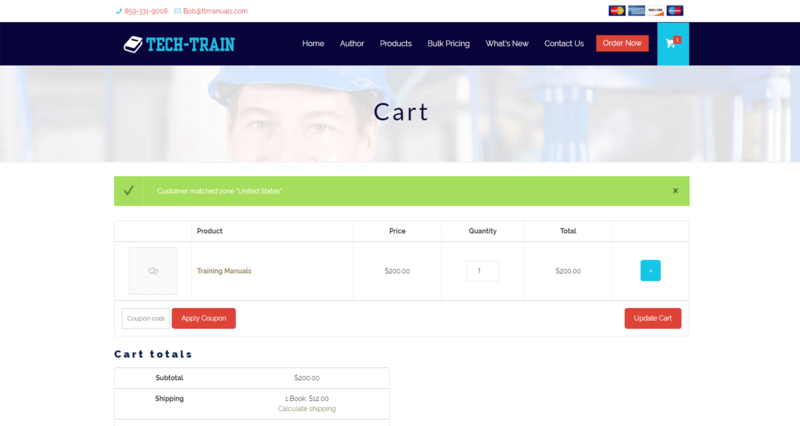 We provided Tech Train with a fully secured eCommerce website with a sleek visual design and an excellent user interface. 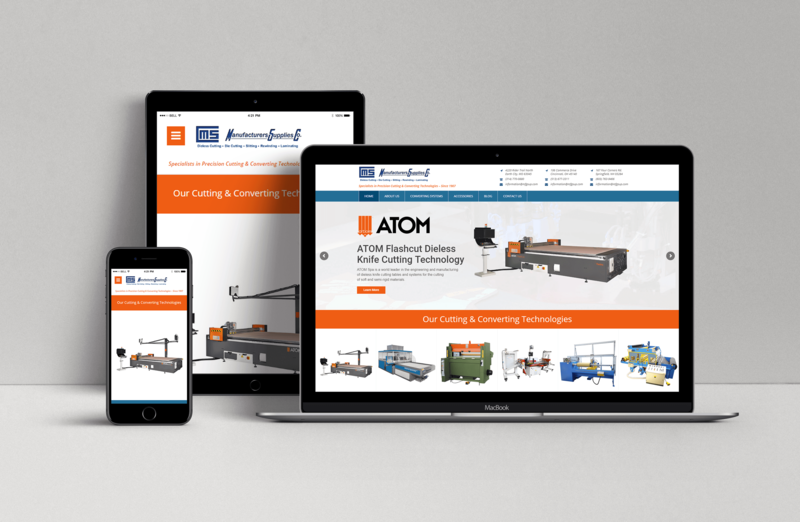 In terms of the frontend, the four types of manuals that the company sells are immediately showcased on the homepage. Moreover, users also have the option to make a purchase quickly and conveniently from any page of the site with only a minimal number of clicks. 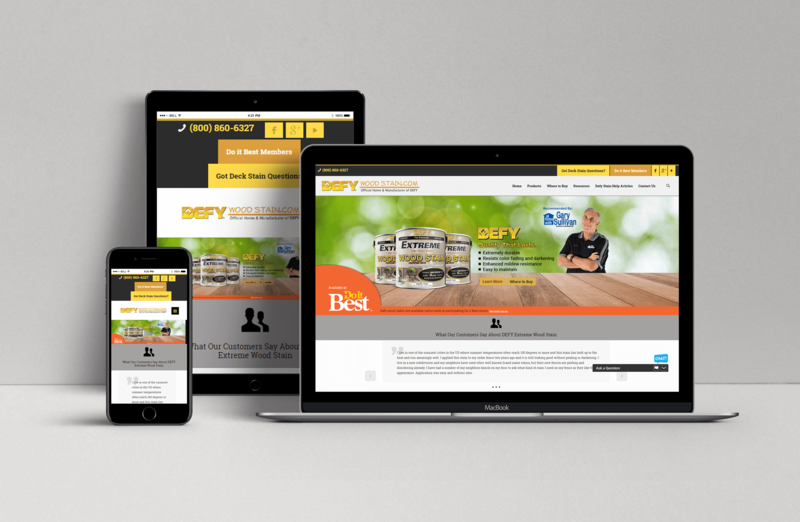 The homepage makes it easy for the user to see all of the products offered. You can very simply click through to the books that you want to know more about and add them to your cart from there. The shopping cart makes it easy to see what items you want to purchase. 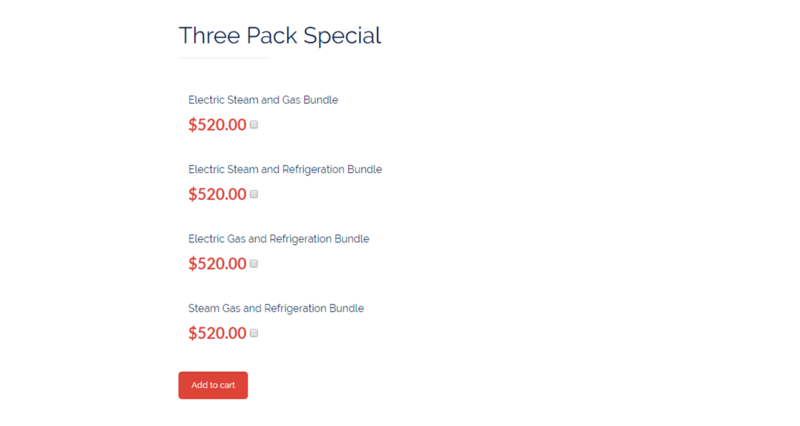 It also gives you the ability to change the quantities as well as add coupon codes. Tech Train offers bundled packages that make it cheaper if you purchase books together.